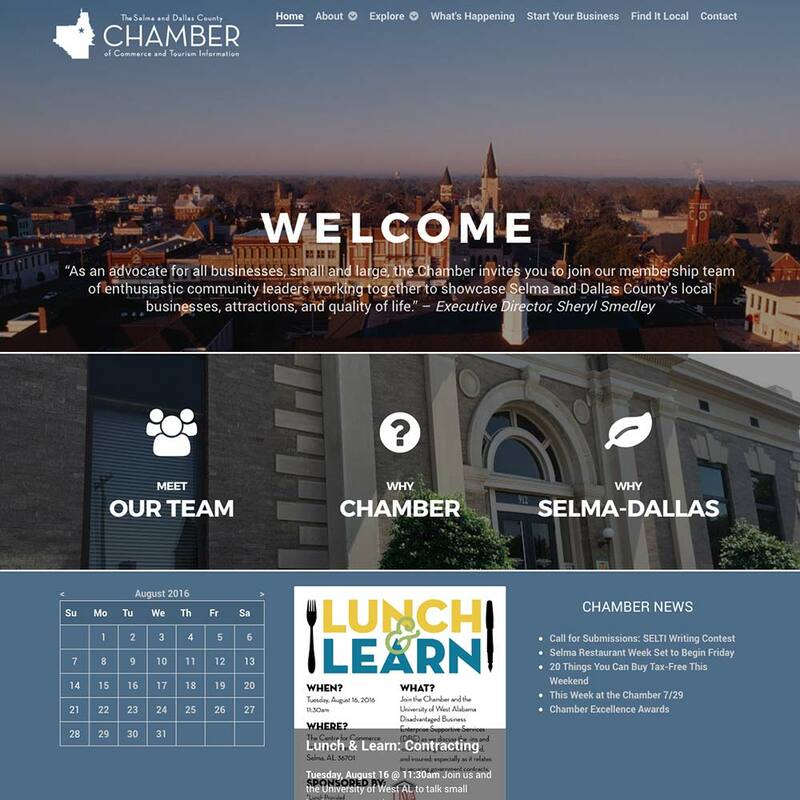 The Selma and Dallas County Chamber of Commerces is single largest business professional and community development organization in their region. Charged with providing resources to local businesses, the Selma Chamber offers abundant opportunities for growth, continued education, exposure and more. By doing so, the Selma Chamber is investing in its community as a whole, not just the business community.